women together to experience the power of the arts. We are from all walks of life and work in diverse industries from education to consulting to nursing to design. We are open-minded, curious about the world and always ready to learn. We have a common desire to get out and experience the rich art scene that is the lifeblood of this city. We know there is magic in female friendships and believe in the power of women supporting women. and we want to celebrate the arts alongside likeminded women. 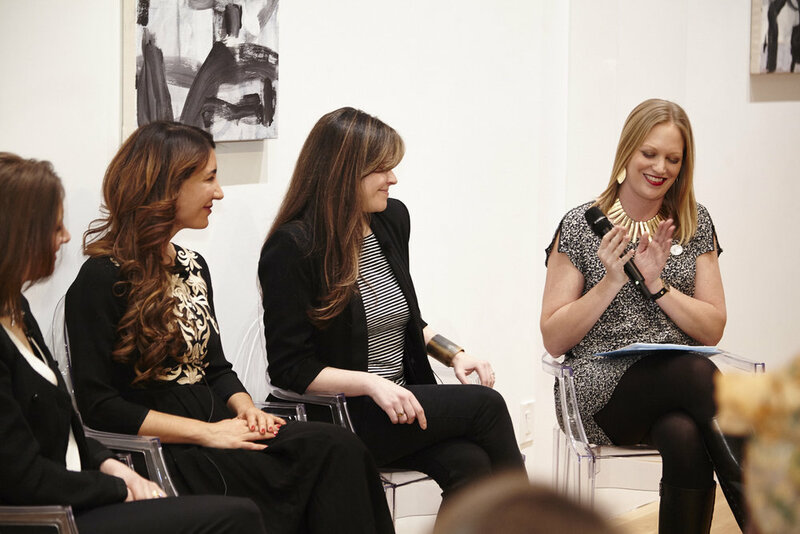 We are revolutionizing the way women gather and living more artful lives through events like these. Our carefully curated events encourage women to push their boundaries, discover new perspectives and more deeply understand themselves and the world around them — so they are better equipped to shape it. Discover new art forms, broaden your horizons and awaken your curiosity. Experience the power of art to transform, inspire and enlighten. Connect with a tribe of like-minded women. Are You a Woman of Culture? Do you appreciate beauty, believe in the power of female friendships and want to be a part of a community of like-minded women? Thank you! We can’t wait tp meet you at an event soon.